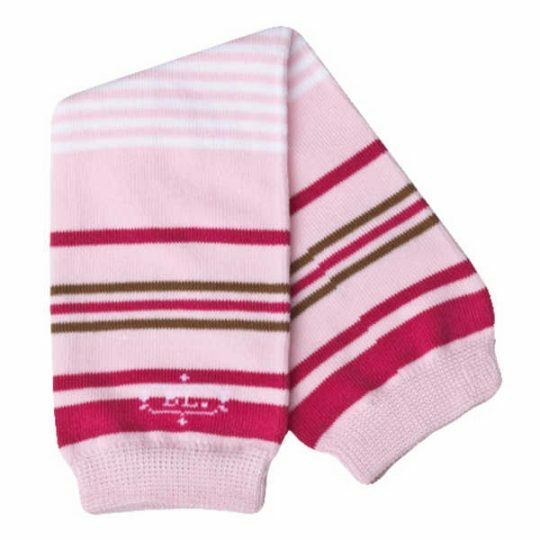 Pretty organic cotton socks for pretty girls! 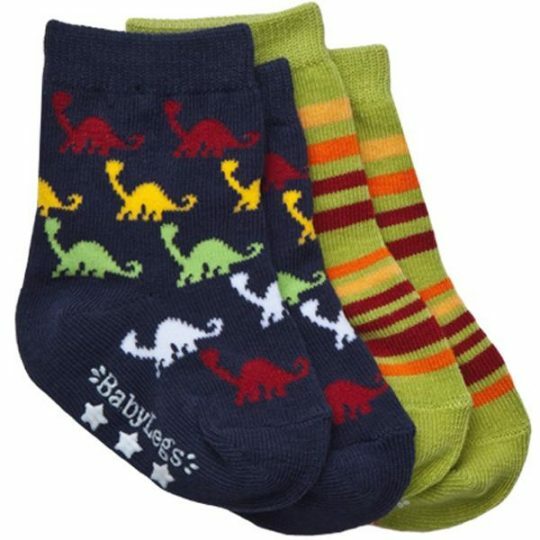 Your little one will discover her own wonderland in this 2 pack of baby socks. A pretty white pair with pink and grey hearts is paired with a fun pink and white striped pair for great style any day of the week!